It all started with an email from a friend, mentioning this thing called a "blog." Darren Rowse learned of this new trend taking the internet by storm - and he wanted to try it to build a business. Thirteen years later, Darren Rowse has built two extremely successful blogs - Problogger and Digital Photography School - that amass over 5 million visitors each month. While lots of hard work certainly went into building his websites, Darren attributes part of his success to being in the right place at the right time. 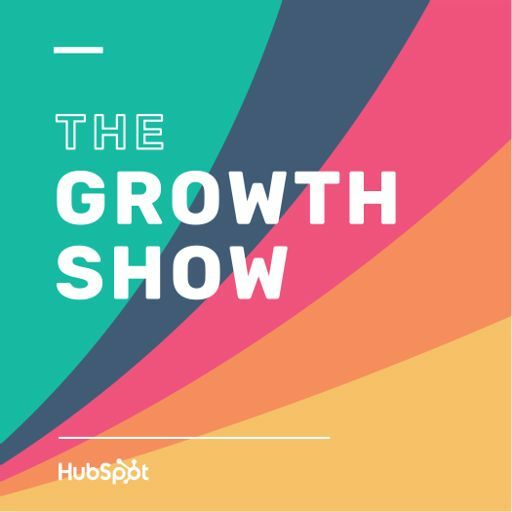 In this episode of The Growth Show, Darren joins us to chat about the role luck plays when you're starting something new -- and how you can set yourself up to be even luckier in business.